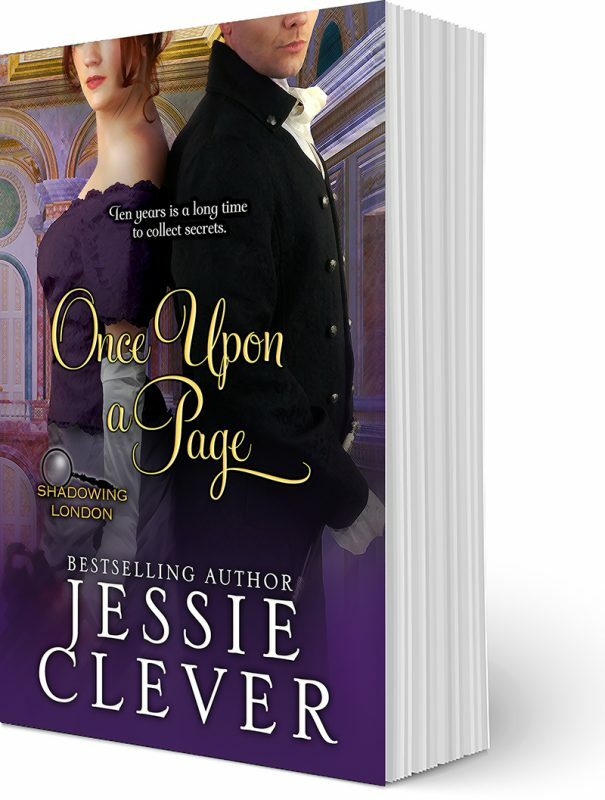 Once Upon a Page, my latest sweet historical romance, is on sale for a very limited for only $0.99. 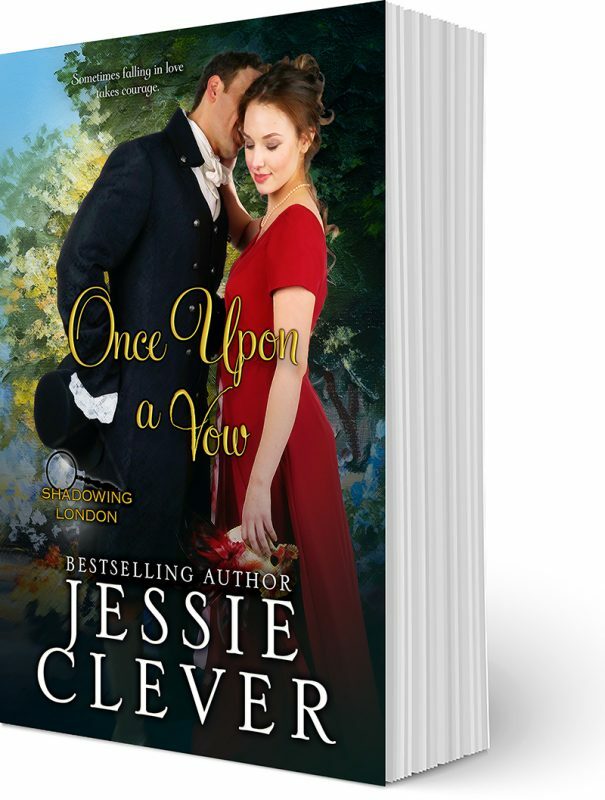 Get your copy today before it goes back to the regular price of $4.99 on November 11, 2017! Visit the book page for buy links.